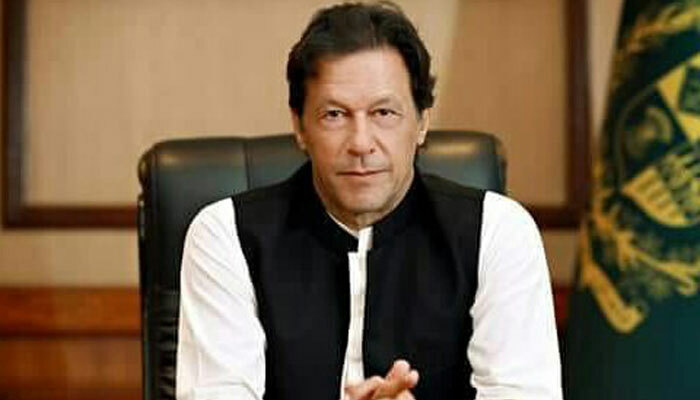 Taliban in a statement has claimed that the group’s peace negotiators have been officially invited to meet Pakistan’s prime minister, Imran Khan. The meeting is scheduled to take place on 18th of February. This is the first time the group has received such an invitation from the Pakistani government. There has been considerable claims and complaints by regional neighbours as well as United States that Pakistan has failed to enforce proper counterterrorism methods whilst being complacent towards groups like Taliban. 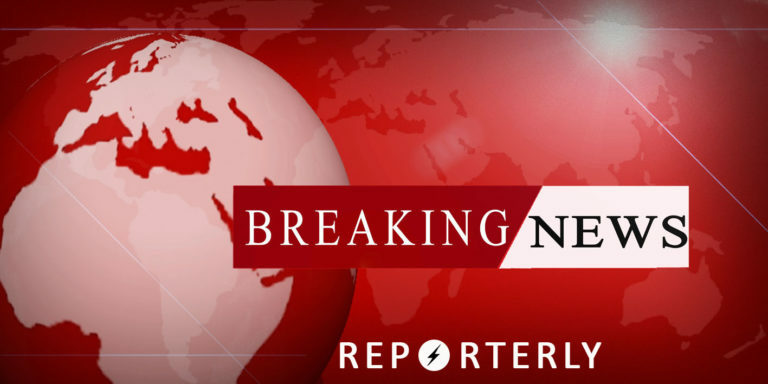 According to Iranian state media reports, a suicide bombing targeting the Revolutionary Guard personnel occurred in southeast Iran. Reports say at least 20 have been killed and 20 others have been injured. 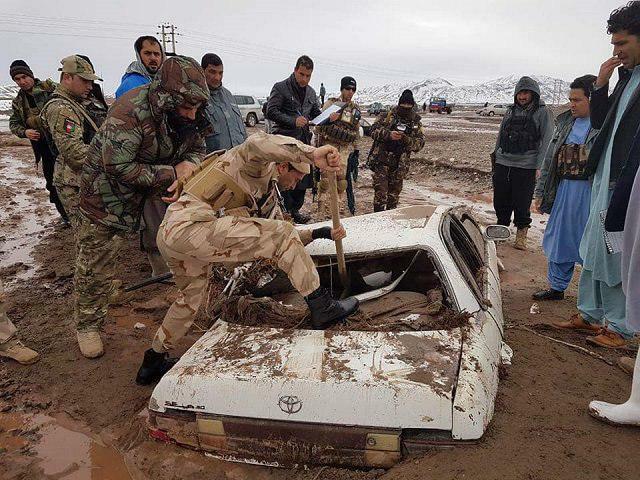 At least five people, including two children lose their due to flooding in Afghanistan’s western provinces, local officials said on Wednesday. Two of these five have been killed in Herat province while the remaining three died in Farah province. According to Afghanistan National Disaster Management Authority, more than 500 families have been displaced due to floods. In Herat, floods have been reported in Kuhsan, Zindajan, Guzara, Enjil and Karukh districts. The spokesperson to president Haroon Chakhansuri announced in a statement that President Ghani has left for Germany to participate in the Munich security conference 2019. Agenda of the MSC 2019 are themes such as the European Union’s self-assertion, transatlantic cooperation, as well as possible consequences of a renewed era of great power competition. “When looking at the current state of international affairs, it is difficult to escape the feeling that the world is not just witnessing a series of smaller and bigger crises, but that there is a more fundamental problem. Indeed, we seem to be experiencing a reshuffling of core pieces of the international order. A new era of great power competition is unfolding between the United States, China, and Russia, accompanied by a certain leadership vacuum in what has become known as the liberal international order,” said MSC Chairman Wolfgang Ischinger ahead of the upcoming conference. 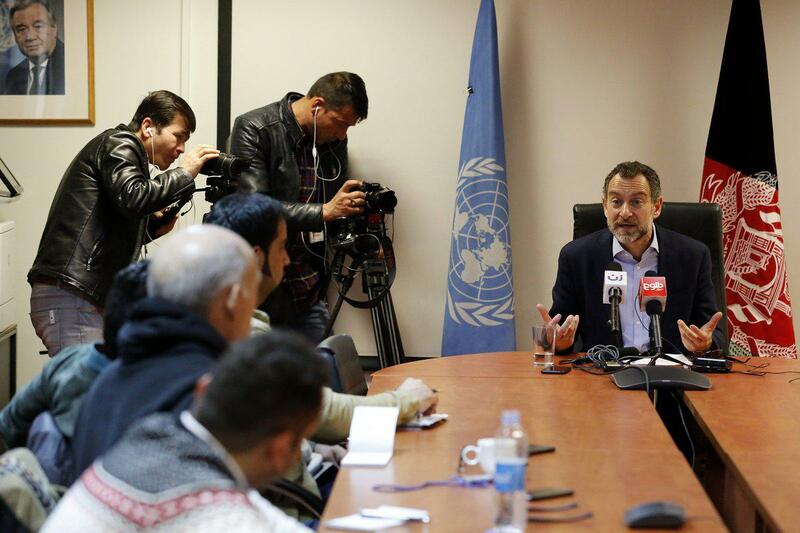 UN Deputy Special Representative and Resident coordinator in Afghanistan Toby Lanzer briefed a press conference today in Kabul on the consequences of war, drought & poverty. “Peace is vital so that the people of #Afghanistan can live, not only survive”, he said. In the past, Lanzer has emphasised on the hugely negative effect the severe decades long drought of Afghanistan has affected Afghan people, and how much more time it is going to take to recover from the effects of the drought. 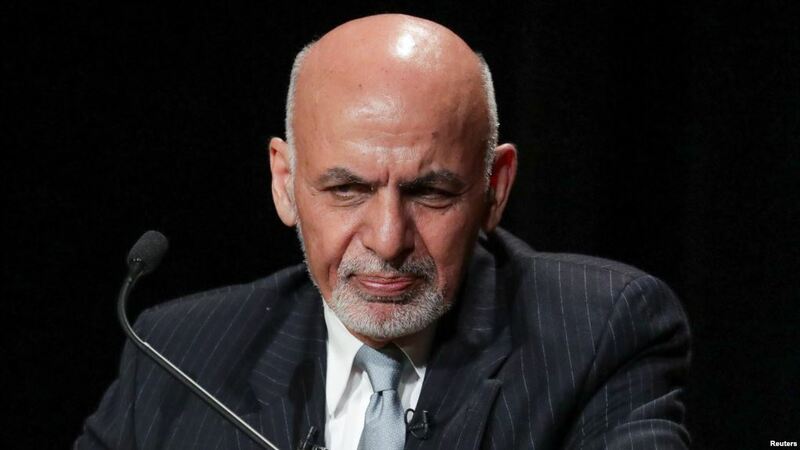 President Ghani has ordered in a decree, the non-interference of government officials in the presidential election process, failure to comply with which shall lead to persecution. According to the president’s decree, in order to hold transparent and fair elections and ensure the non-interference of officials and employees of government departments in the presidential election process, no government employee has the right to influence voters to declare or disclose their votes or make them vote for a certain candidate or commit any practice that distorts the principles of freedom, secrecy and directness of votes. The decree added that compliance with the principle of neutrality during the execution of the assigned tasks related to electoral activities by government employees is necessary. The decree states that officials have to refrain from inviting presidential candidates to open projects or formal ceremonies. The North Atlantic Council’s Defense Ministers meet is set to kick off in Belgian capital of Brussels on Wednesday. It is a two-day event. The first day of the meeting will focus on the future of INF Treaty between US and Russia and the latter’s ongoing violation of the treaty’s provisions while the burden sharing and defence spending will also be on the agenda. The ministers will address maintaining a credible and effective defence and deterrence posture in their second session, including NATO’s so-called “Four Thirties” Readiness Initiative to deploy 30 combat ships, 30 land battalions and 30 air squadrons, within 30 days, the alliance said in a news release. 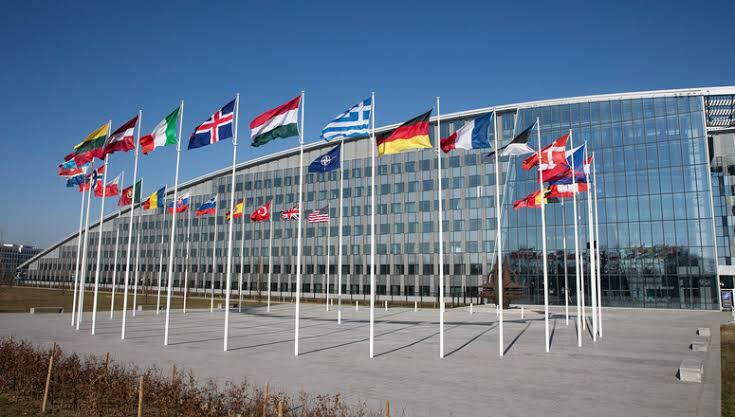 The second day (on Thursday 14 February 2019) will focus on NATO’s missions and operations, including Afghanistan, Kosovo, Iraq and maritime operations. NATO will continue to support the Afghan security forces to “create the conditions for a peaceful solution,” and to help Iraq “prevent the resurgence of ISIS, or other terrorist groups,” assured NATO chief Jens Stoltenberg in a press conference on Tuesday. 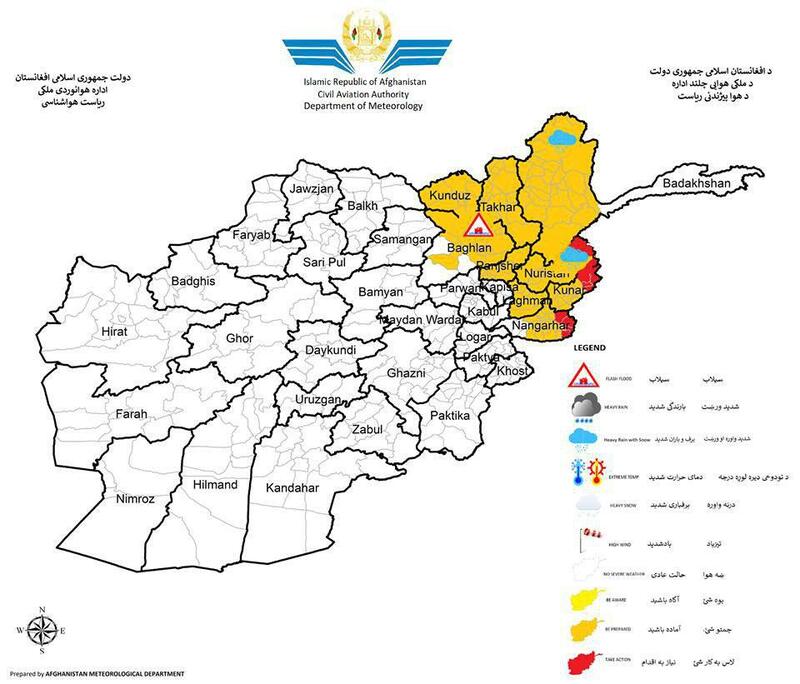 Kunduz, Takhar, Badakhshan, Baghlan, Panjsher, Kapisa, Nooristan, Kunar and some part of Nangerhar, Laghman including Salang’s will have snow, heavey rain and probability of flood. The amount of precipitation is 20- 35 mm and snow rate is 20- 35cm. The heavy snowfall and avalanches has already led the Salang Pass to be shut for traffic, and has halted the clearing process. 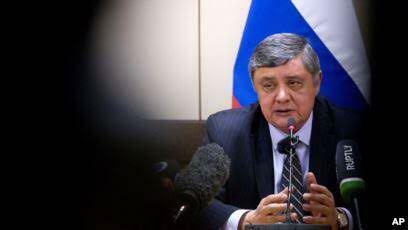 According to Russian envoy Zamir Kabulov, US troop withdrawal from Afghanistan won’t create a “power vacuum” while the Taliban can be a potential ally in the fight against Islamic State in the country. The Russian official also downplayed the risks of instability if U.S. forces leave Afghanistan. “There won’t be a vacuum in Afghanistan,” he said. “When all Afghans, the authorities in Kabul and the Taliban, reach a peace agreement and won’t fight each other, then they’ll deal with ISIS in an Afghan manner,” Kabulov said. In early Feb, U.S. President Donald Trump announced that he will reduce the 14,000-strong American military presence in Afghanistan, saying that the Taliban on their hand shall have to adhere to US demand of preventing Afghanistan from becoming a terrorist safe haven. Last week, Moscow hosted talks between the Taliban and opponent politicians of Afghan President Ashraf Ghani at which the militant group said it’s seeking the pullout of all foreign troops from Afghanistan within months. Kabulov expressed that this meeting was the “start of national reconciliation” in the conflict-torn nation. China plans to finance and install modern reception centers, drinking water and cold storage facilities at main entry points on the border between Pakistan and Afghanistan. The cold storage facilities will be established at the busy northwestern Torkham and southwestern Chaman crossings while the water schemes will be installed at the Ghulam Khan Khel terminal in North Waziristan district. This Chinese project aims to better serve the daily movement of tens of thousands of people as well as trade convoys, and will help ease tensions between the two countries, officials said, as per Voice of America. 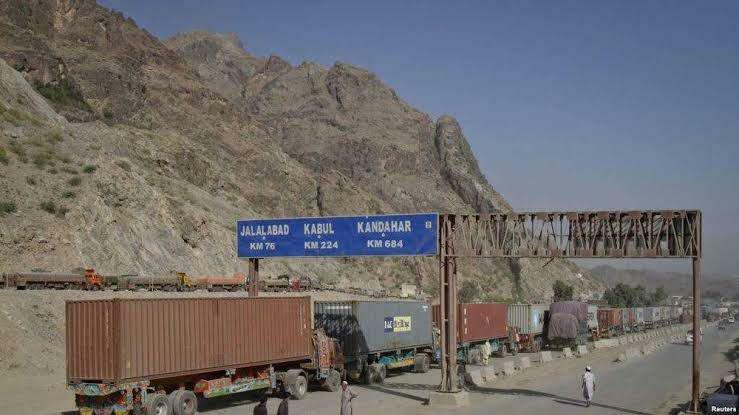 The deputy chief of mission at the Chinese embassy in Islamabad, Zhao Lijian, told VOA in a wide-ranging interview that the border development program is an outcome of recent high-level talks held in Kabul between foreign ministers of the three countries. “We are trying to promote these projects so that it can help with the improvement of relationship between Pakistan and Afghanistan and also finally it would be helpful with peace and development in Afghanistan,” Lijian noted. 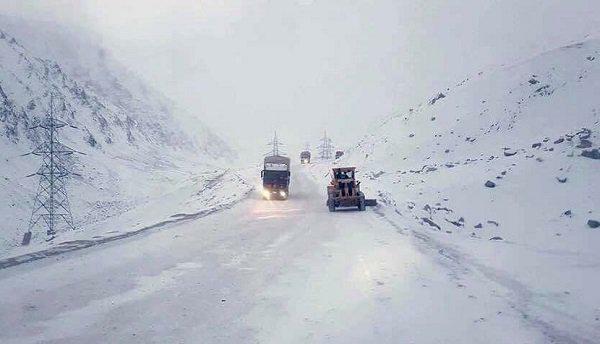 The head of Salang Pass protection department, Abdul Basir Habibi announced on Wednesday that the Salang pass has been closed to traffic due to heavy snowfall and avalanches since last night. It was also informed that the clearing process had to be stopped due to a heavy storm. 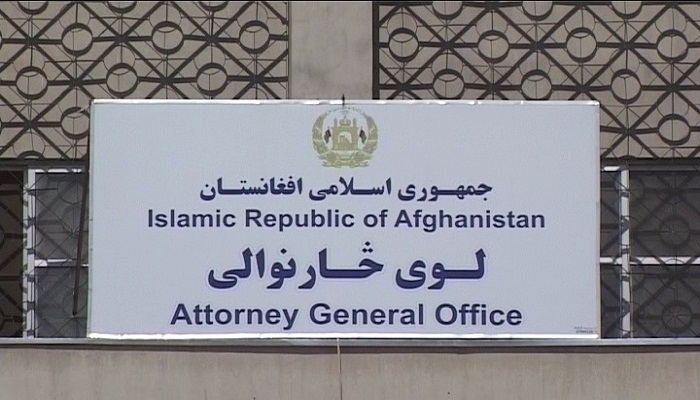 It was announced in a press release by the AGO, that the Attorney General of the Islamic Republic of Afghanistan has appointed a team to investigate a case for alleged misuse of the authority by the former chairmen and members of the Independent Election Commission and the Electoral Complaints Commission. In order to complete a thorough investigation and review, the team has banned twelve former IEC and IECC members, including the chairmen of the two institutions. The statement added that the AGO will ensure that the case will be fairly reviewed in the light of the provisions of the law in an impartial and independent manner and based on evidences provided by the authorities and individuals in the course of the investigation to the the investigation team, the decision is made and the results of it are shared in the provisions of the access to Information Law with the people. On Tuesday, the draft electoral amendment law was approved by the Afghan cabinet and in a presidential decree, most members and officials of the IEC and IECC were dismissed. 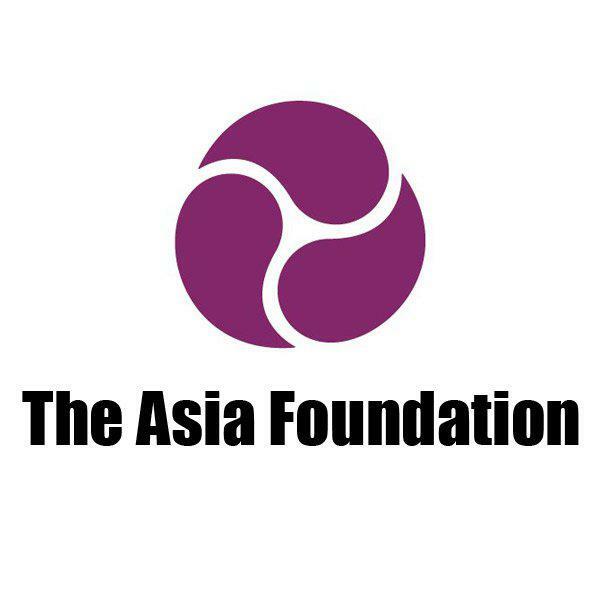 In the new 13th edition of the Global Go To Think Tank Index Report, the Asia Foundation’s Afghanistan Office has been ranked as one of the top ten think tanks in Central Asia. The Global Go To Think Tank Index is the result of an international survey of over 1,950 scholars, public and private donors, policy makers, and journalists who helped rank more than 6,500 think tanks using a set of 18 criteria developed by the Think Tanks and Civil Societies Program of University of Pennsylvania.